A number of vehicle manufacturers have announced new models to be released in 2018. In addition to lots of “face-lift” models there are some new creations. These are our hot favourites! 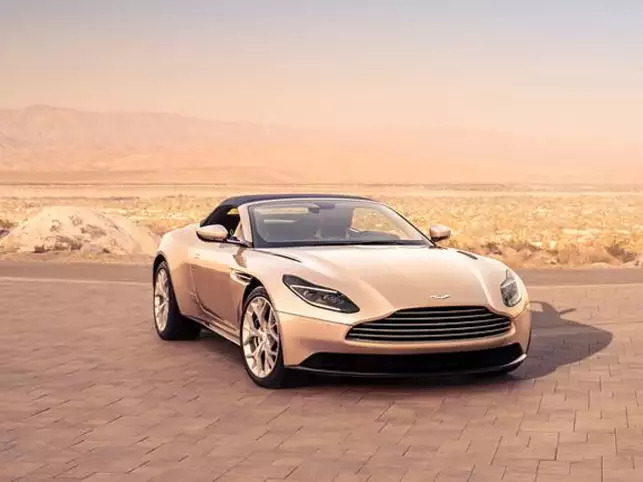 The most alluring and exciting release was on behalf of Aston Martin – the DB11 Volante released in May to critical acclaim. A stunningly beautiful convertible car. Some purists have grizzled about the canvas soft top compromising the sleek lines but it’s fairly safe to say that nobody would object to having one of these magnificent objects parked in the garage! 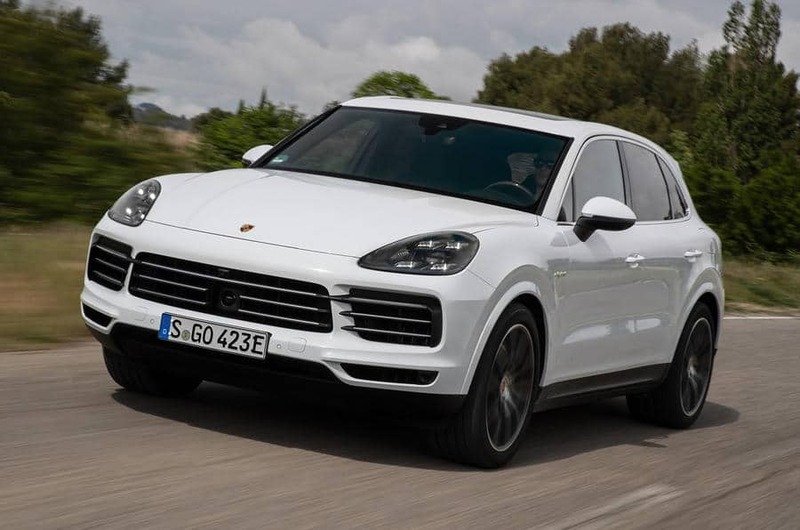 June sees the Porsche Cayenne E-Hybrid on the road. Costing £67,000 this vehicle will deliver 88mpg and, depending on the size of tyres you select will be congestion charge exempt. 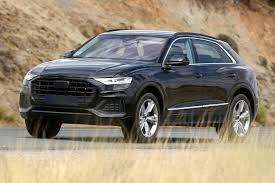 Audi’s big brother for the popular Q7 will arrive in August. This large vehicle will top the range of vehicles in the Audi family. 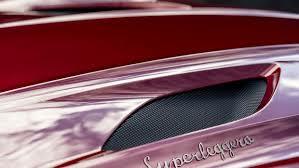 It’s a busy year for Aston Martin with the DBS Superleggera launching in September. Replacing the Vanquish, its natural competitor will be the Ferrari 812 Superfast. The new Aston Martin offering will offer considerably more than 600 bhp. 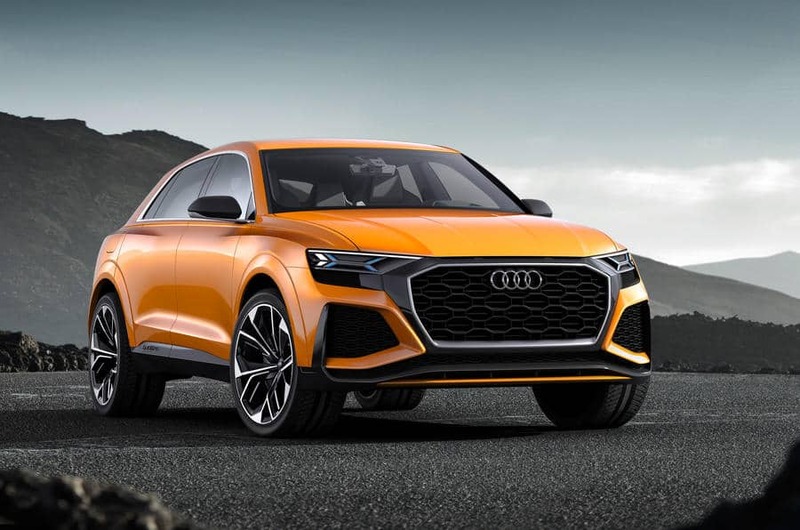 Finally, for our picks, the winter sees Audi introduce the variant to the new Q8 – the SQ8 will be the hybrid version of its new flagship SUV.